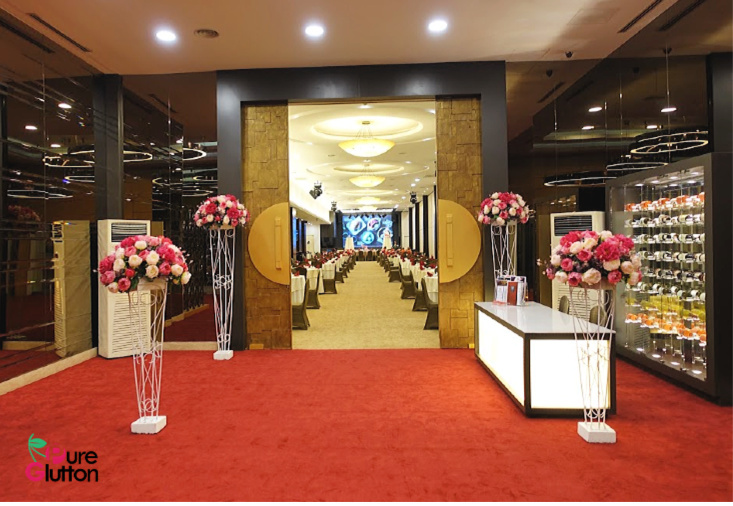 CELESTIAL DYNASTY – Weekend Dim Sum Promotion @ RM5 Per Plate! 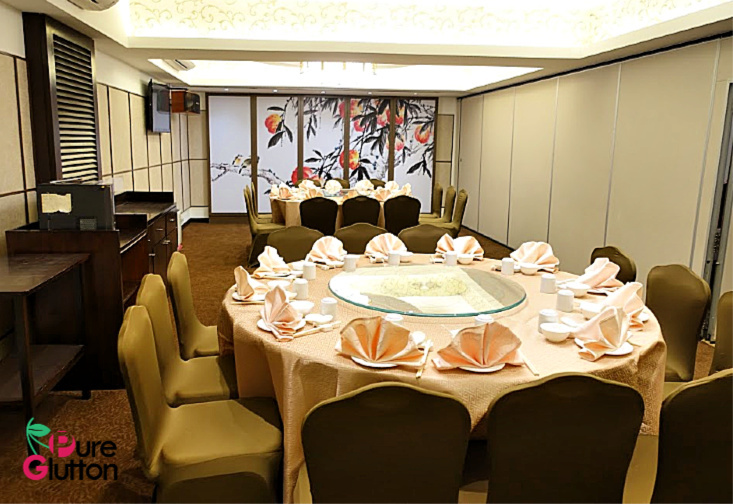 Dim Sum lovers now have a new restaurant to haunt in Petaling Jaya. 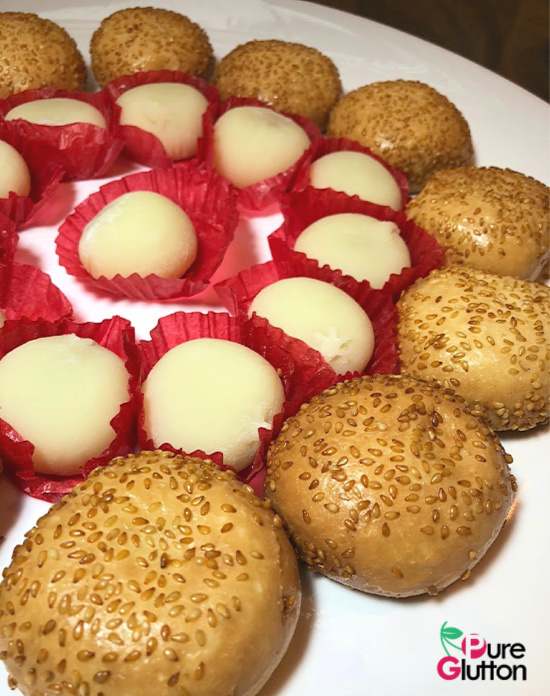 Celestial Dynasty opened its doors recently and as an opening promotion, is offering some 25 selected dim sum items at only RM5 per plate until end September. 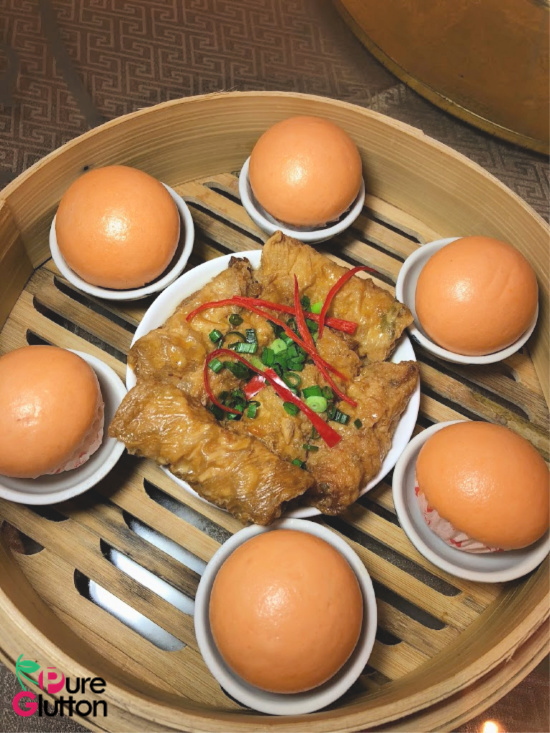 The special promotional dim sum menu offers steamed, baked and fried items besides rice noodle rolls, congee and desserts. 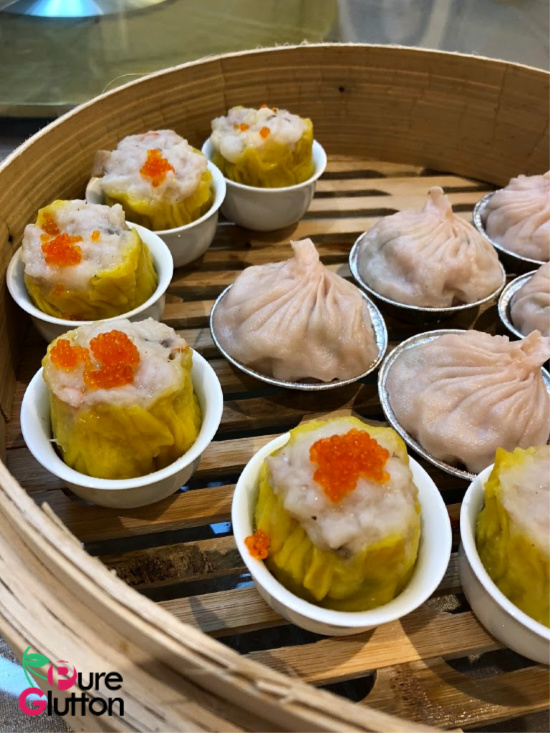 A great thing to note is that I find the dim sum here are served in hearty sizes, unlike the dainty ones served in many restaurants elsewhere. Although they are not as gigantic as the dim sum I had in Guangzhou, the ones served here are pretty generous. 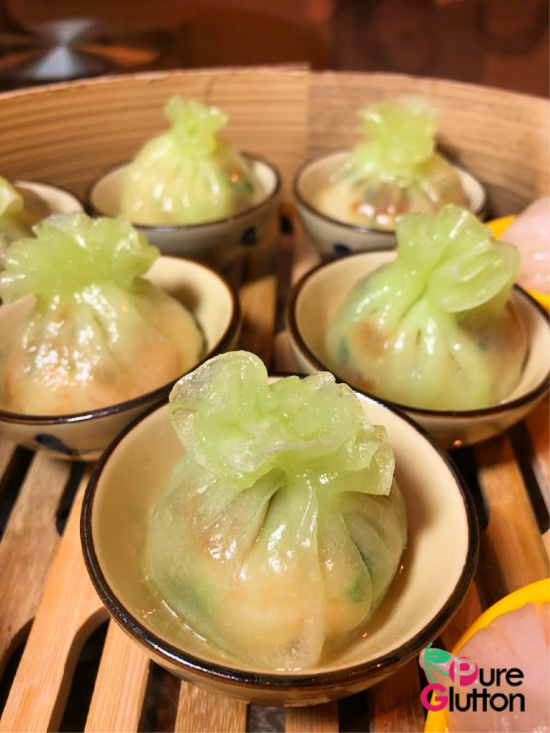 From the regular menu, I tried their Siew Mai, Xiao Loong Bao and Crystal Prawn Dumplings – all of which had fillings bursting out of the skin! 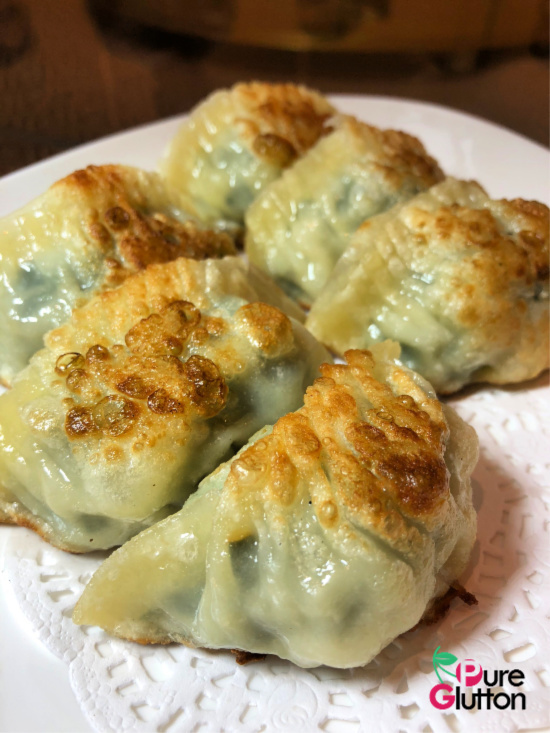 I’m happy to note that the Xiao Loong Bao have a good amount of broth and minced meat encased in the dumplings. 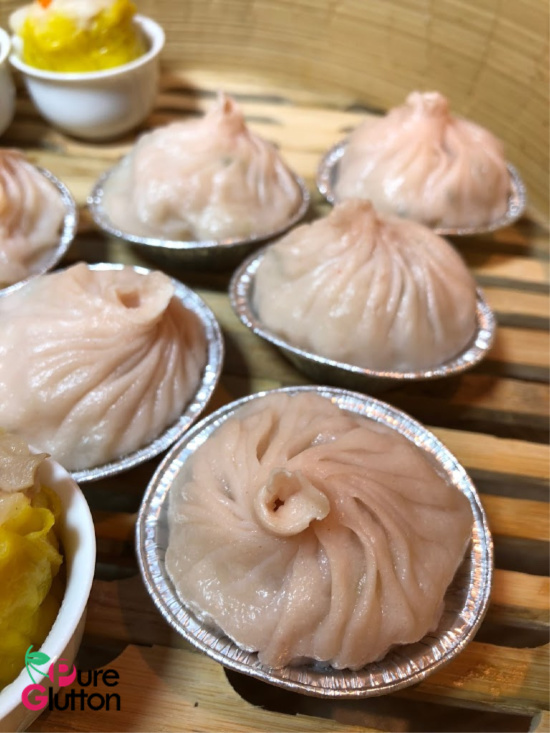 A good yardstick for dim sum is the Char Siew Bao and the ones served in Celestial Dynasty are soft and fluffy with a nice filling of caramelised char slew within. 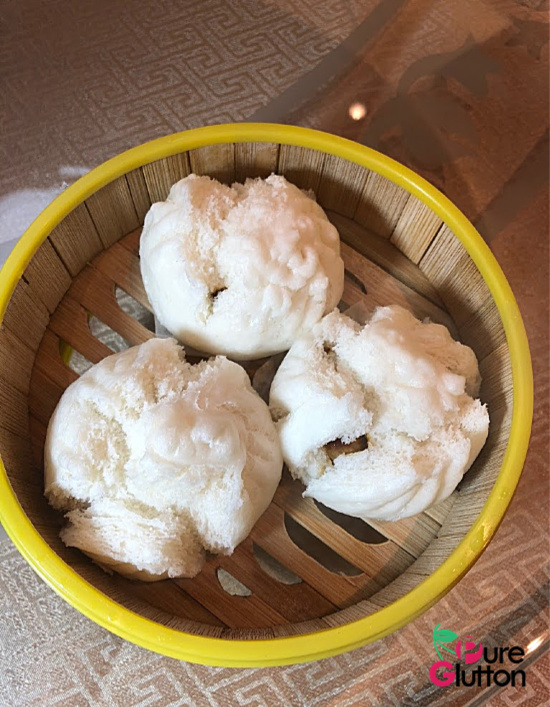 The chefs have certainly got their recipe right as far as the bao dough is concerned – it passed with flying colours! If you like salted eggyolk, go for the Salted Eggyolk Bao – you won’t regret it. One of their signature items here is the Crispy Sesame Scallion Crepe. 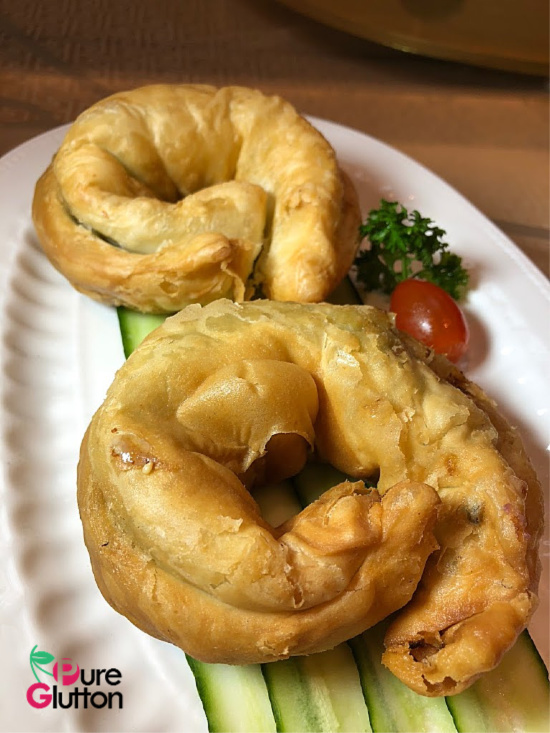 Shaped almost like a bagel, the super crunchy deep-fried crepe is inspired by Chinese scallion pancakes. Served fresh from the wok, the pastry was so crumbly it practically disintegrates once you bite into it and get engulfed in that crazy aroma from the scallions. I then had several more dim sum from the regular menu and then some! 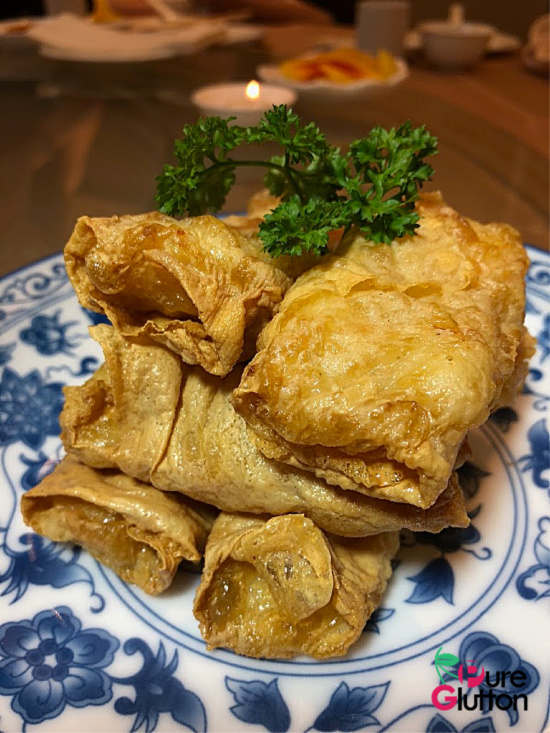 I love beancurd rolls and had them both deep-fried as well as steamed. 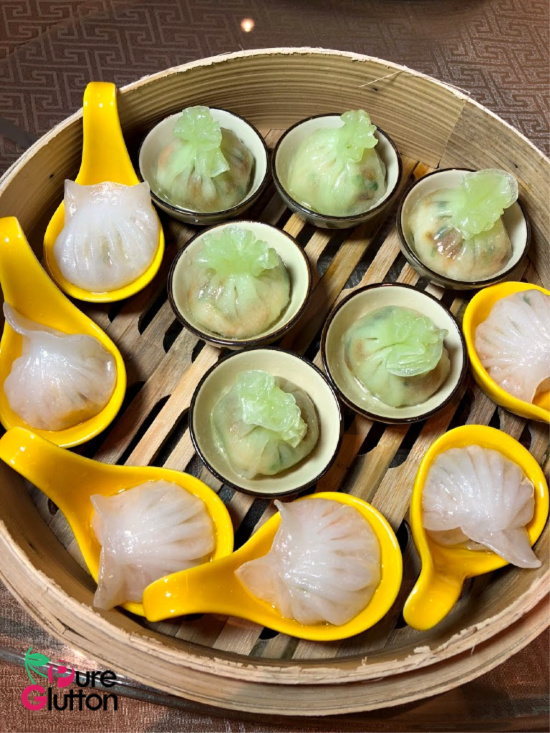 Other not-to-be-missed dim sum are Wor Tip (potstickers), Loh Mai Kai (steamed glutinous rice with chicken), Steamed Fish Dumplings, Deep-fried Prawn Meat with jackfruit, Deep-fried Sesame Balls, Beancurd Skin Rolls (both deep-fried and steamed versions are available) and Pan-fried Shanghai Pork Buns. 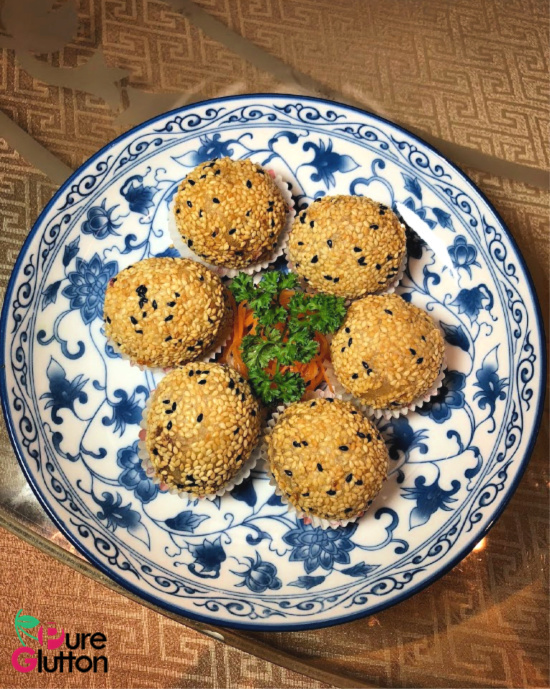 So if you are thinking of having a dim sum feast this weekend, head on over to Celestial Dynasty!